Check the Stem. 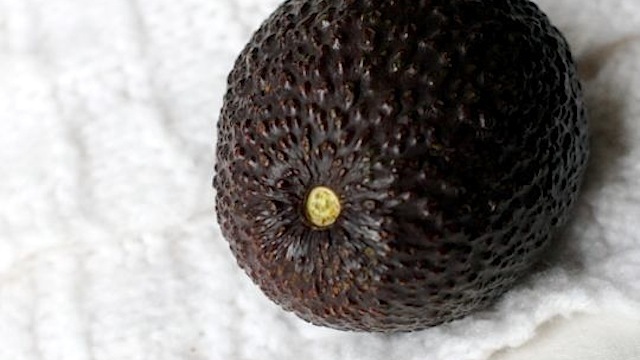 If you've got an avocado in your hands that feels soft enough but not too soft, looks dark enough without seeming rotten�and you're still not totally sure if it's ripe or not, it's time to check the stem. One of the easiest ways to check ripeness is by flicking the stem off an avocado and checking the color underneath. A greenish color will let you know it is under ripe and needs a few more days. What you want is a yellowish color that�s free of brown streaks. Brown says overripe. Avocado, ripe or overripe? Sometimes it's hard to tell whether it is already ripe. There's however a simple trick: check out the stem! 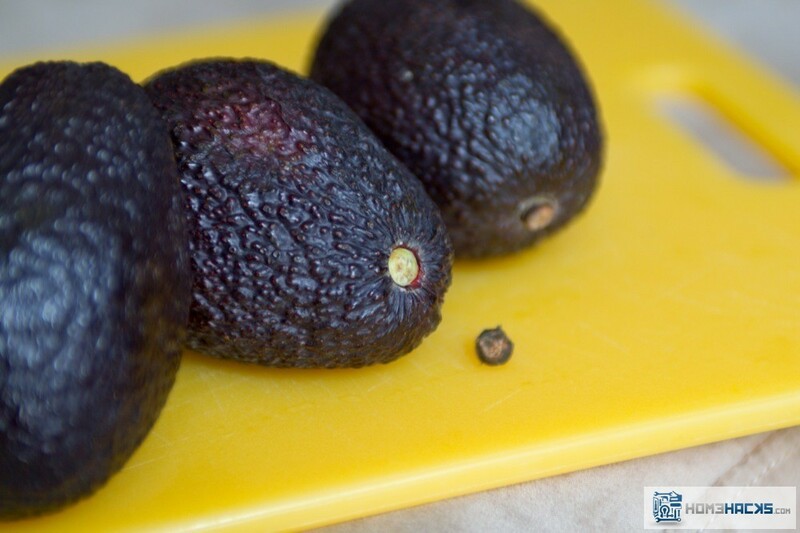 If the stem comes off easily and the flesh underneath is brown, then the avocado is overripe. Damn, an avocado with salt is awesome. Too bad the one you were hoping to eat is still totally under-ripe. Here, a speedy trick to help ripen your avocado faster (aka almost overnight). Too bad the one you were hoping to eat is still totally under-ripe.